The Youth Orchestra of Central Jersey is thrilled to present our annual trip to see the Fabulous Philadelphians on Saturday February 9, 2019. We will depart HSN at approximately 5pm on coach buses. We’ll enjoy the Pre-concert talk at 7pm and the performance will begin at 8pm. 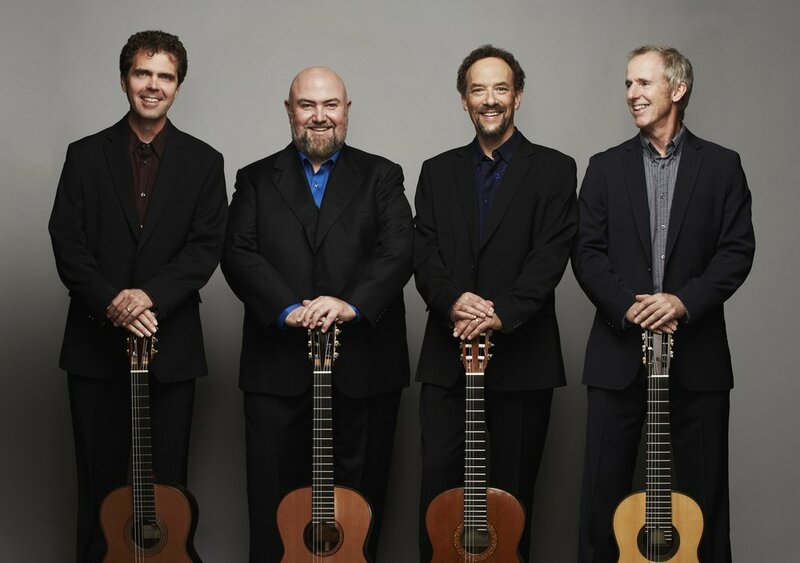 Cristian Macelaru returns to take us to sunny Spain, joined by the Grammy™-winning Los Angeles Guitar Quartet. They star in Rodrigo’s Concierto andaluz, a sparkling blend of Baroque music and traditional Spanish sounds. Chabrier may have been a Frenchman, but his Españawas inspired by a trip to Spain; this piece will take you there. Falla’s El amor brujo, teeming with Andalusian influences, never fails to intrigue. And we conclude with another Frenchman’s take on Iberia: Ravel’s rousing Rapsodie espagnole.